MOSCOW - The leaders of Russia and Japan acknowledged Tuesday that settling a decades-long dispute over four island disputes poses a daunting challenge, but vowed to continue negotiations. The Soviet Union seized Shikotan, Kunashiri and Etorofu and the Habomai islets, known in Japan as the Northern Territories, during the final days of World War II. 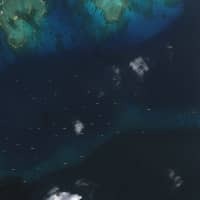 Japan asserts territorial rights to the islands, and the dispute has kept the countries from signing a peace treaty. After hosting Prime Minister Shinzo Abe for several hours of talks in the Kremlin, Russian President Vladimir Putin said that they need to negotiate a solution to the dispute that would enjoy public support. Abe said they instructed their foreign ministers to meet again on the sidelines of a security conference in Germany next month to continue negotiations on a possible deal. “It’s not easy to solve a problem left unsolved for more than 70 years after the war ended, but we must do that,” Japan’s prime minister said. 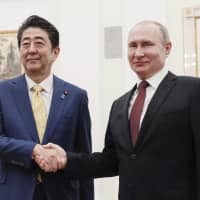 Abe has held dozens of meetings with Putin in recent years in a bid to solve the dispute, and they agreed in November to accelerate negotiations based on a 1956 Soviet proposal to return two of the islands to Japan. 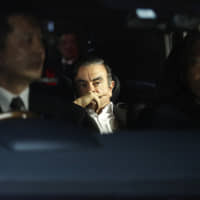 Earlier this month, the Japanese leader voiced hope that this year would mark a breakthrough in talks and spoke about an imminent change of the islands’ status — remarks later reported to have irked the Kremlin. Russian Foreign Minister Sergey Lavrov warned Japan last week that it must recognize all four islands as part of Russia as a starting point for talks — a demand that didn’t bode well for Abe’s hopes for a quick deal. On Sunday, Kremlin foreign affairs adviser Yuri Ushakov noted that recent statements from Tokyo made the talks between the two presidents even more difficult. 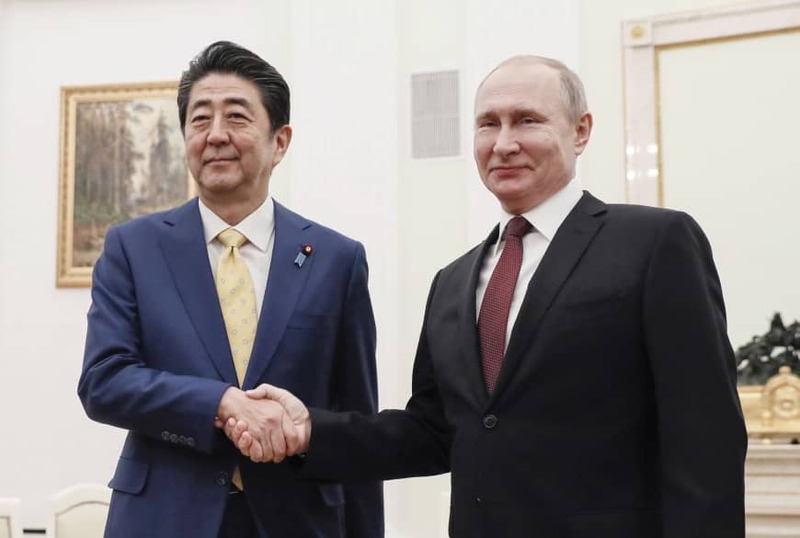 Speaking to the Interfax news agency before the talks, Abe emphasized that the signing of a peace treaty is needed to pave the way for closer cooperation between the two nations. 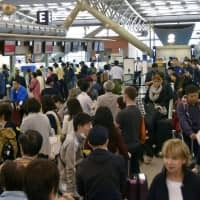 Japanese media reports have indicated that Tokyo is open to a deal for the transfer of two smaller islands to Japan. 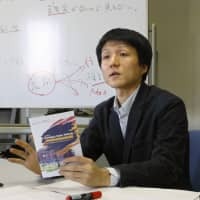 That would mark a radical departure from the Japanese demand for the return of all four islands, but the prospect still angered Russian nationalist circles. Left-wing activist Sergei Udaltsov said Tuesday that 11 protesters were detained by police.